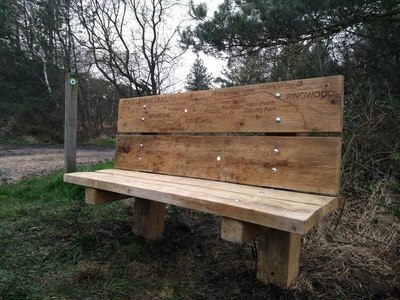 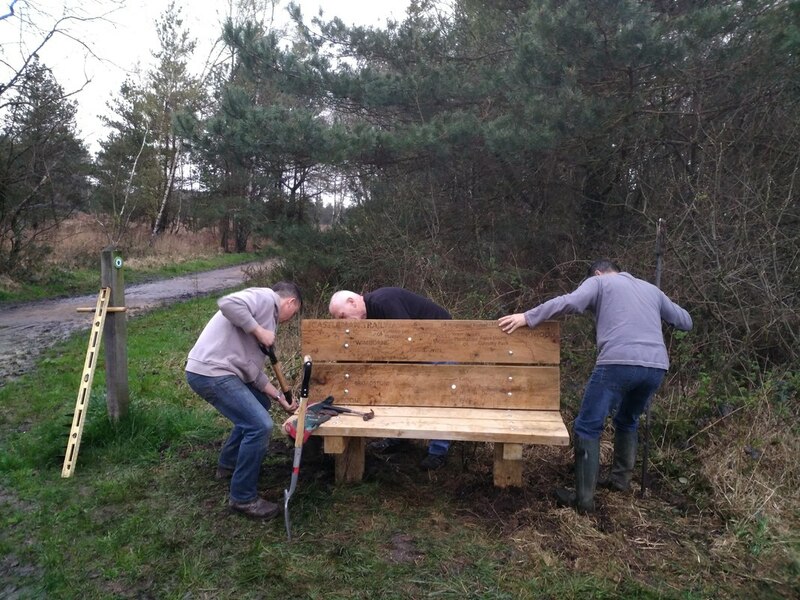 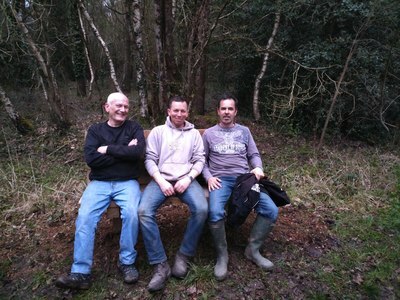 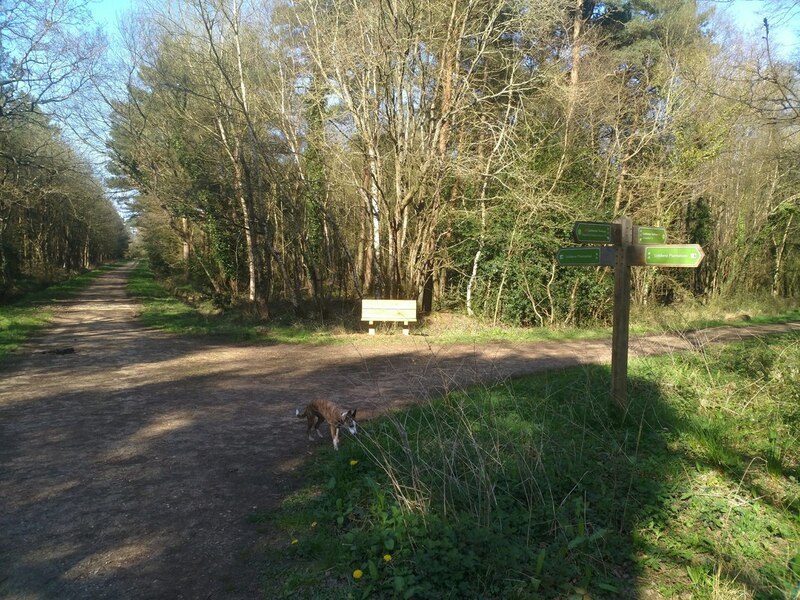 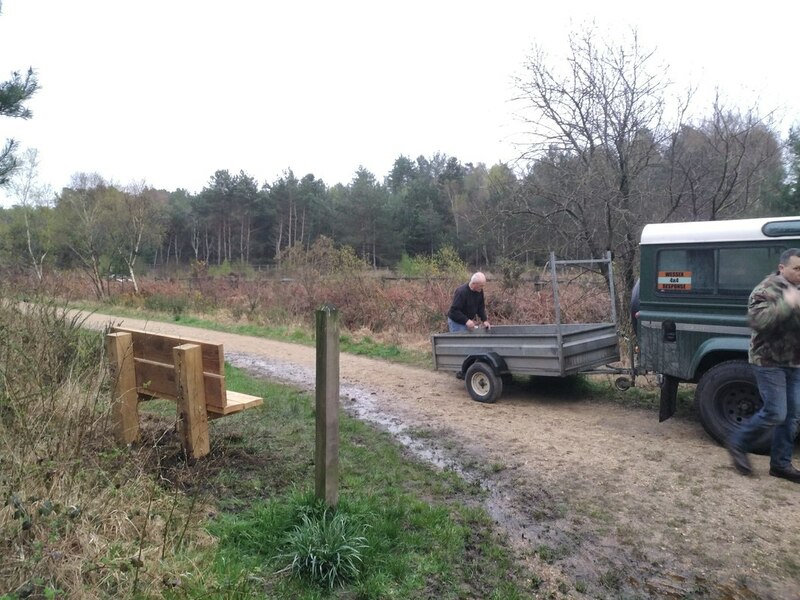 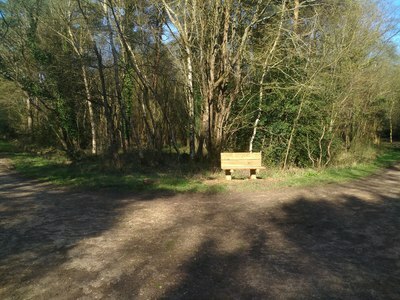 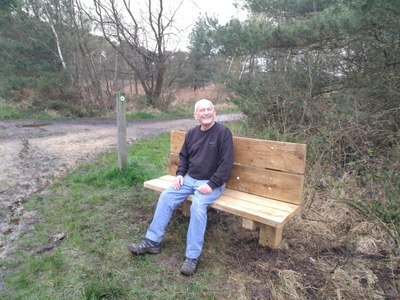 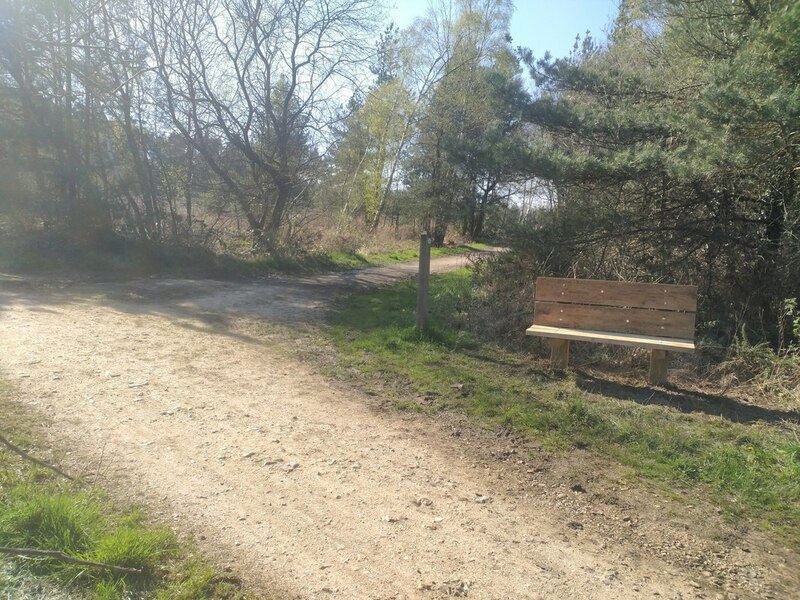 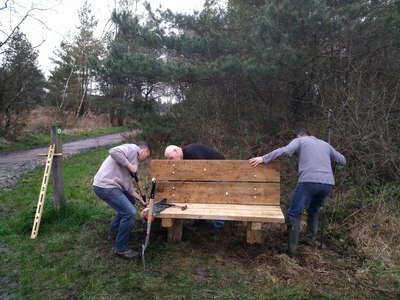 As part of the Great Heath Project, a series of carved oak benches have been installed along the Castleman Trailway running from Ringwood to Upton Country Park. 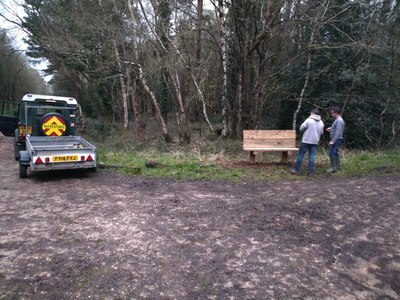 Two benches were allocated to our patch which we offered to install and take responsibility for the ongoing maintenance. 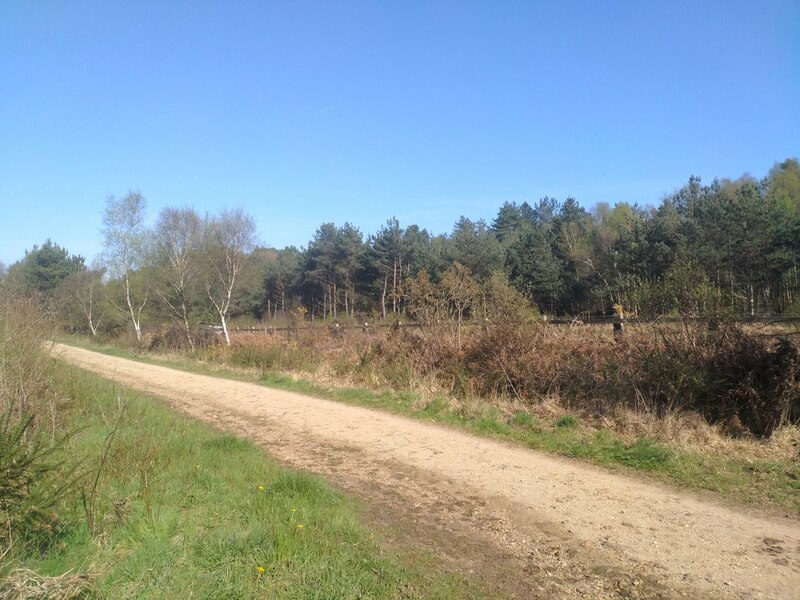 You find out more about the Great Heath Project here . 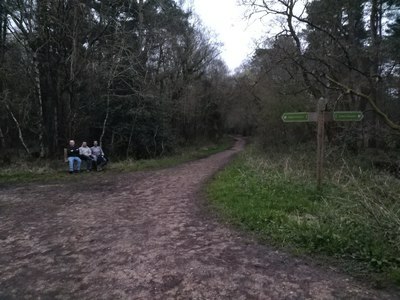 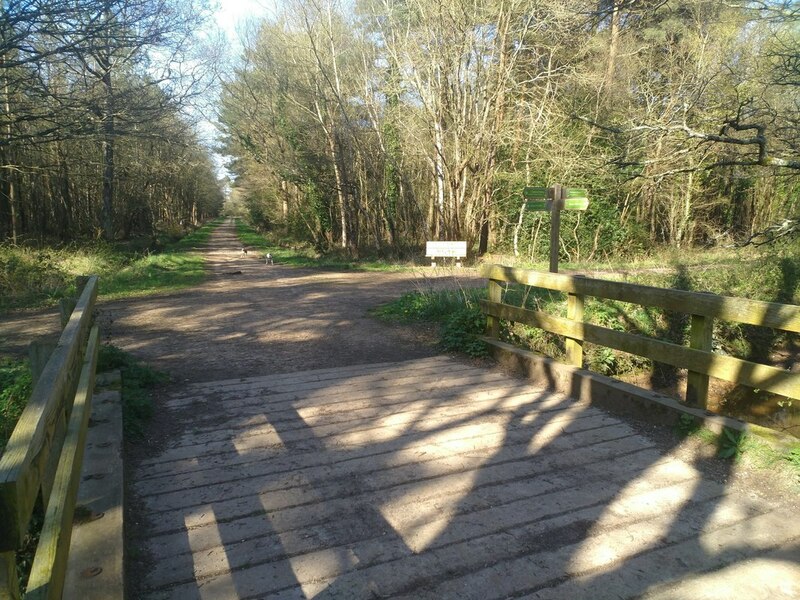 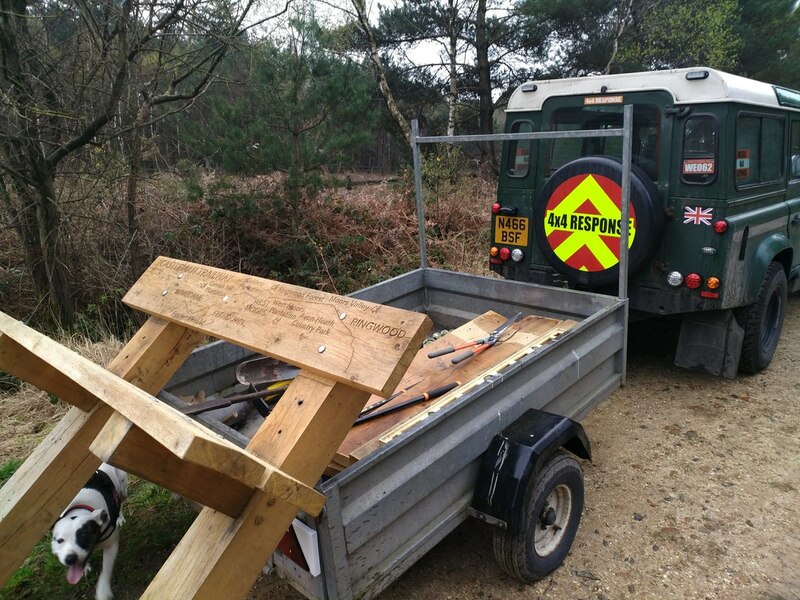 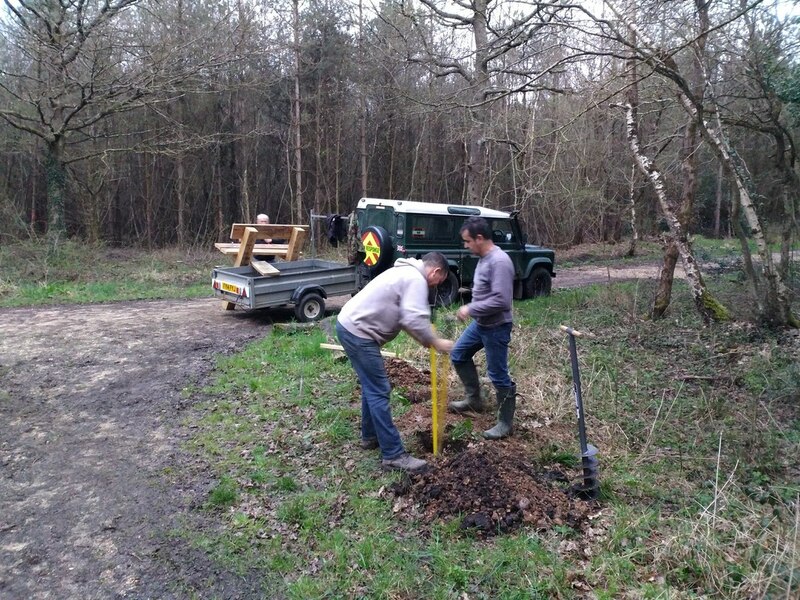 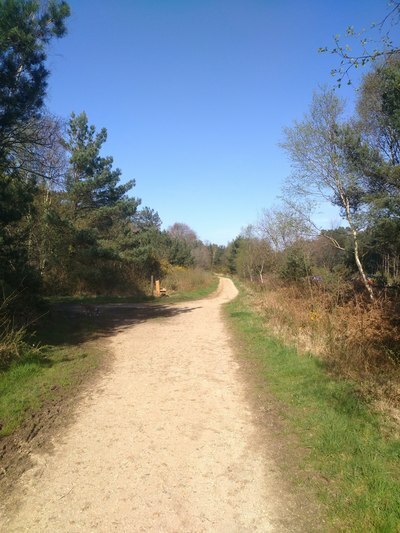 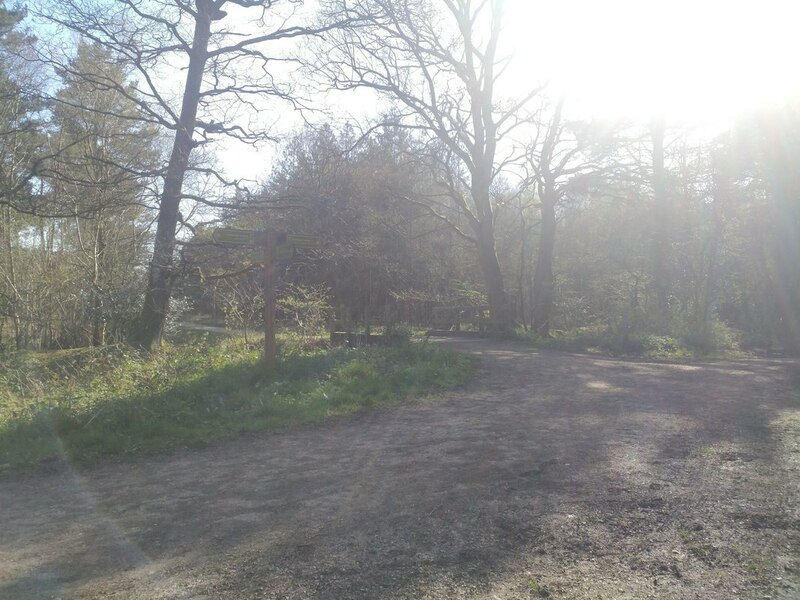 ​In particular we have been working with Dorset Countryside Rangers who are responsible for the Castleman Trailway outside Poole.